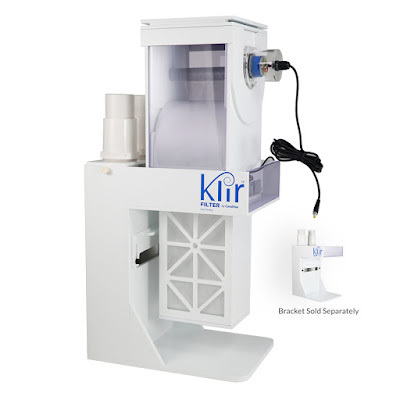 The Klir 7inch filter fleece does not require any plumbing or intricate installation. It does not take away from your sump space and it will fit on any standard sump with 7" socks or a DIY sump without sock brackets.Simply remove the old filter sock and then insert the Klir into the filter sock bracket...That is it!! !